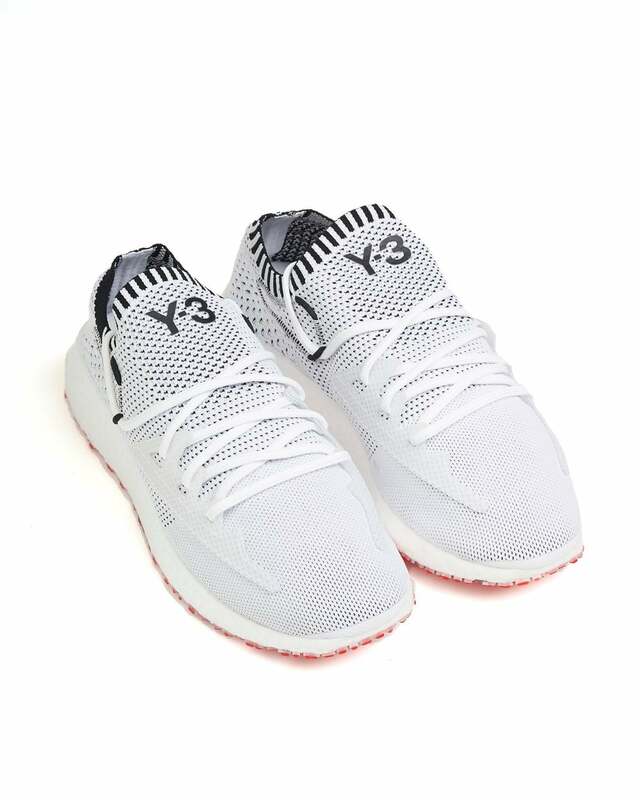 The pinnacle of Adidas technology, this shoe is surrounded by the ultra-responsive BOOST material, allowing for a super comfortable pair of shoes. This streamlined sneaker uses a one-piece knit upper to remain light and breathable, letting you stay on your feet all day. Wear track pants or jeans to pair with these high-fashion sneakers.